One of the best things about being a photographer is the bond that forms between my clients and myself! It becomes more than just coffee shop meet-ups and long distance phone calls. We get to be friends. And all of those gorgeous photographs come with a fantastic experience! Details + genuine moments. LOVE stories + pure emotions. All of it is so unique! Whether you’re planning an amazing wedding, going on a family adventure, or welcoming your new baby into your world I’d love to be the one capturing every precious memory. 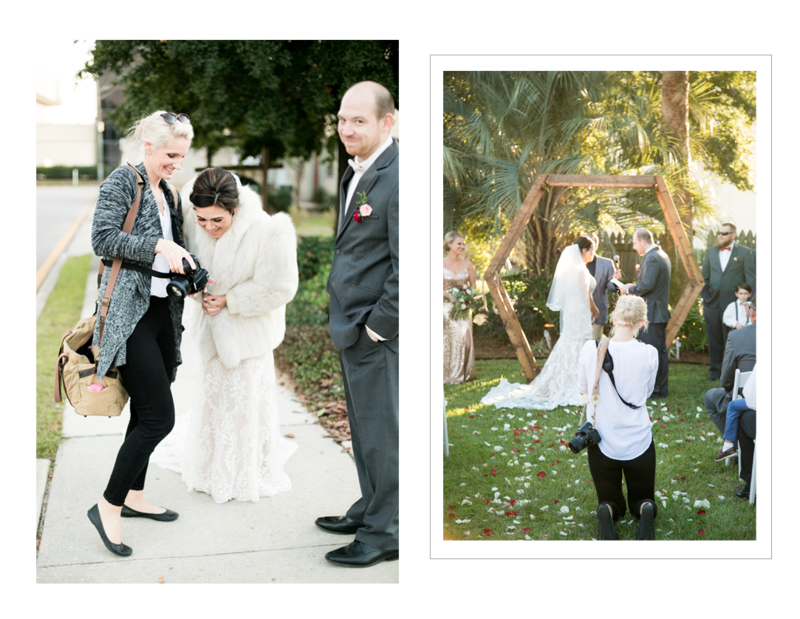 It all started with a teenager shooting weddings for friends and family. That was seventeen years ago! In 2013 I launched my business and saw my dream come to life. Now I get to travel all over the world capturing my clients best moments. I’M HAPPILY MARRIED TO THE LOVE OF MY LIFE, AND HE’S NEVER CEASED IN HIS UNFAILING SUPPORT. 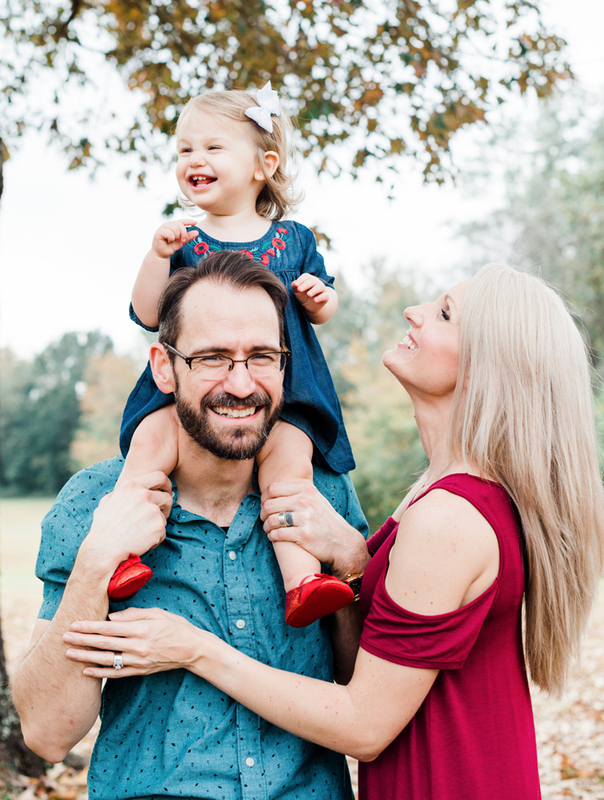 HE’S MY CO-PILOT, SOULMATE, A FOLLWER OF JESUS, THE PERFECT DADDY TO OUR GIRLS, AND A PRETTY DARN TALENTED MUSICIAN. WE ALSO SUPPORT EACH OTHER’S ADDICTION TO COFFEE! When I’m not behind the camera you can find me at home, church or Universal Studios with my family. We love traveling together and running after new adventures, and there’s never a dull moment in our lives! And it has to be from a shop, NOT store bought!